With ruff tracks of 10 new songs recorded on a Yamaha 16 track recording desk, I will be heading to Fort William to find my Air B and B accomodation for the week. I will be travelling to Glasgow and then on by car with guitar, ukelele, rucksack and a digital recorder. Management Agent based in Crieff. These recordings will be carefully wrapped in my luggage and delivered to the studio back home, the new album with all new exciting creations to be released on CD and vinyl !! 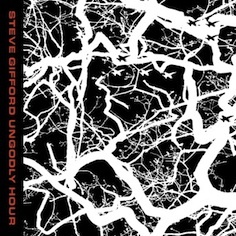 A string of solo gigs are set for 2016 which kicked off on the 23rd March at The Red Lion Folk Club in Birmingham where Steve performed a routine set plus three new songs Cold black day, Angel of the North, Black Rain. 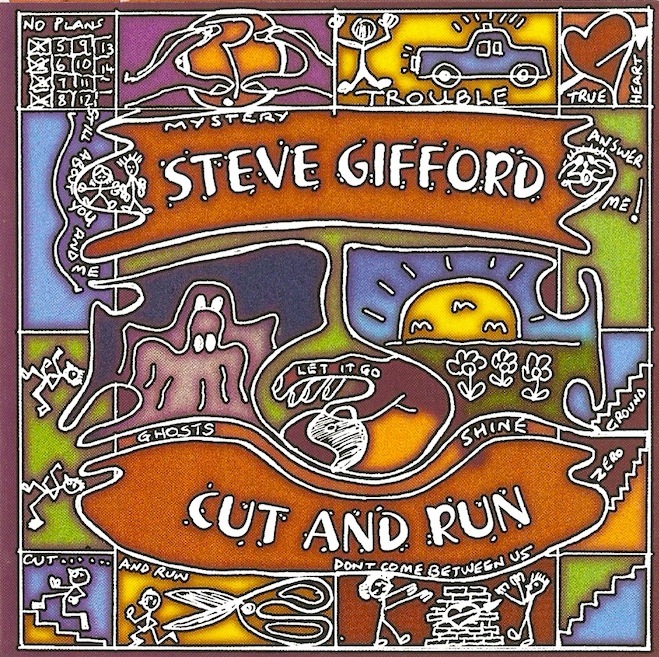 A great night with the Steve Gifford Band headlining on Saturday. “It was worth the wait until we could finally get on stage at 10pm on the main night. 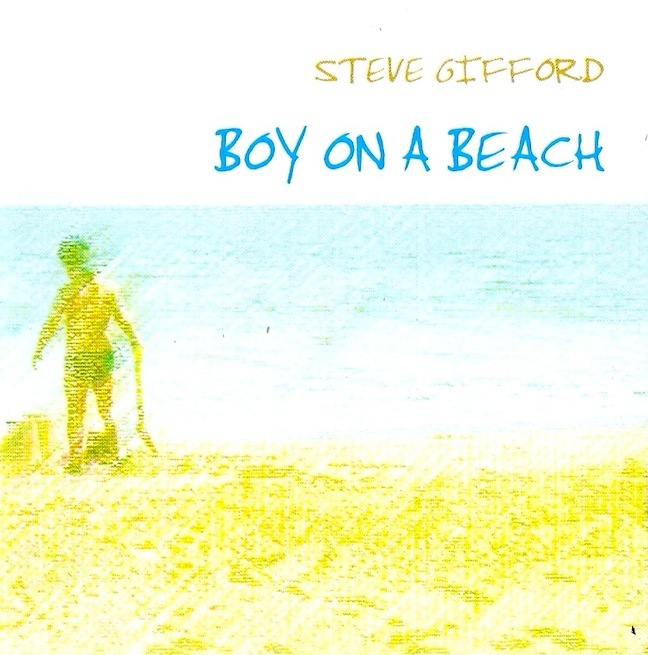 Well it was all going really well.. until BBC presenter Nick Piercey suggested that my early song writing days 13/14 years ago were triggered by a mid life crisis… I couldn’t help wonder if this statement was more about him than me…have a listen, see what you think… let me know ? Move it along to 02.14 mins, it’s available till the end of the month. 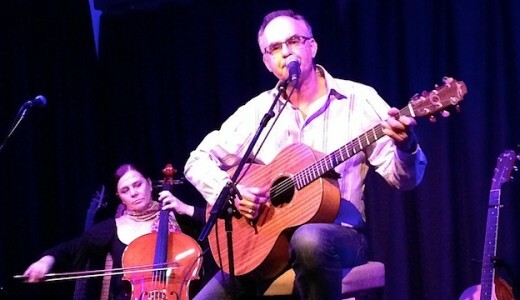 Steve and Jo Dervish played at Royston Folk Club in Friday 13th March as part of the regular showcase evening. 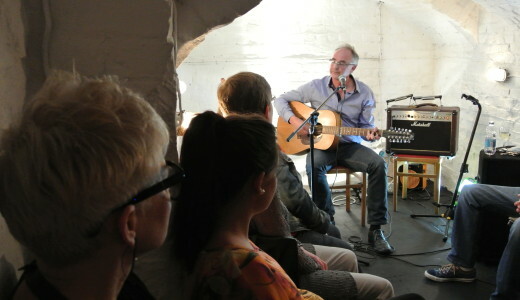 Varied and accomplished musicians performed and Steve sang two to his own songs. After the interval Steve and Jo and a heartfelt duet, Peter Gabriel’s “Don’t Give Up”. They followed it up with Steve’s song “Blame It On Me” and got a very warm reception. Altogether a great evening of music. 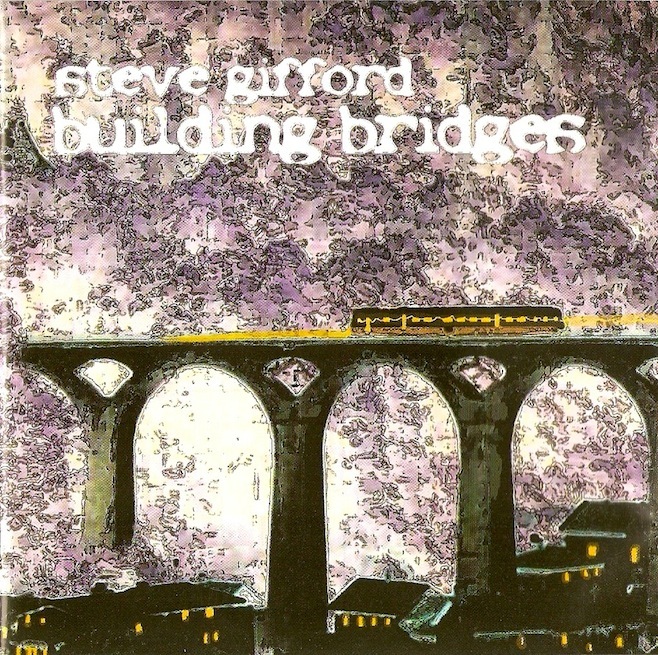 Well worth going back again to see Steve and the other performers at Royston. 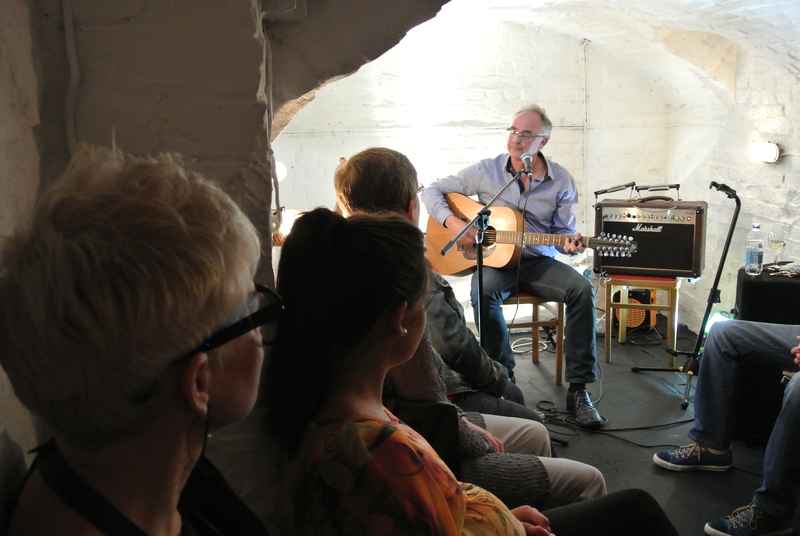 OXFORD Cellar bar gig 11th April 2015. 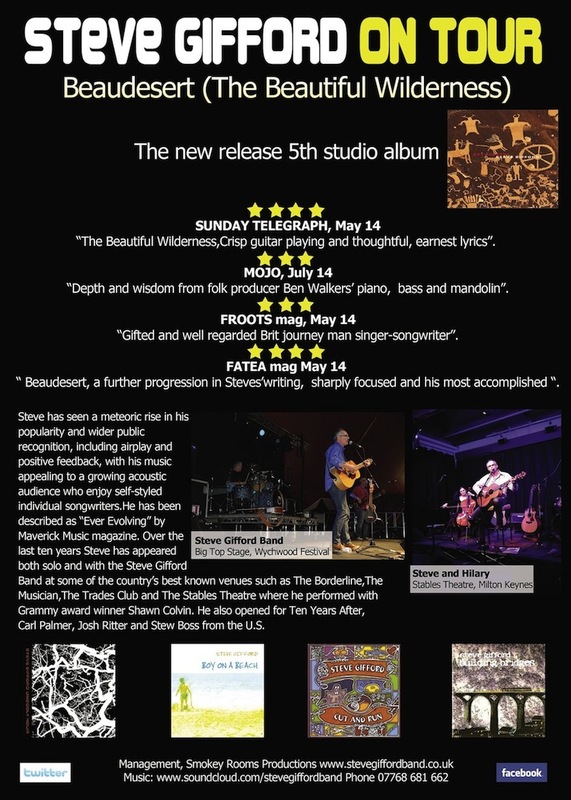 ONE of TWO SHOWS.The Cellar Bar Oxford is the home of best quality live performers from around the country.At £5.00 a ticket to see both The SG BAND And THe MADRIGALS on the same bill is a “must not miss” opportunity.Dont delay.The csame show will be performed on the 12th June at The Mill Arts Centre Banbury. The Royston Folk Club will sample some acoustic songs during a short ”floor spot” on, what is normally a busy Friday evening, as Steve performs a solo set, in preparation for a string of solo dates. Come and see how they fair ? 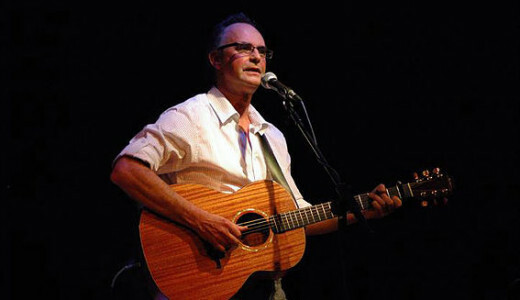 So I met up with Hilary in Fort William on the 10th Sept to rehearse for two Beaudersert Album concerts in Crieff and Arisaig 12th and 13th September.Dave Holmes(of Hard Drive Promotions)friend and generally great guy,arranged the gig in Crieff at Spikes’( Mike Stevensons’) Venue@24/bistro in the town centre. 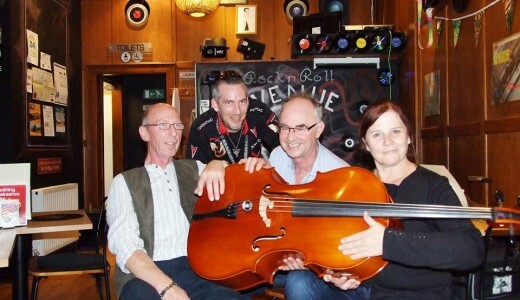 The hospitality was fantastic, Dave and Spike looked after us and we had a full house for the gig.Accompanied by Hilary on cello we re created the accompanied songs from Beaudesert and went on to play songs from Ungodly Hour Boy on a beach and even a couple of Tom Petty covers which went down well !! Shame I didnt write them. 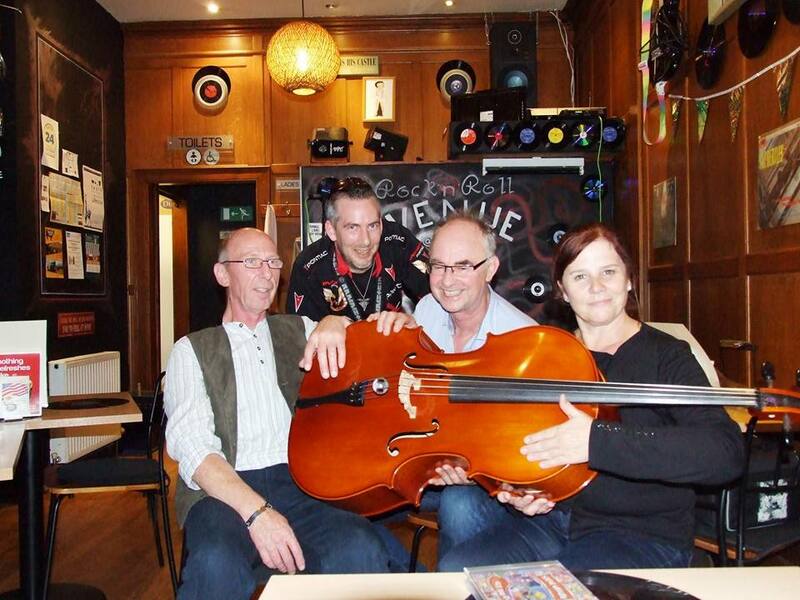 The 2nd gig at Arisaig was again well attended but this time by a more mature audience, many classically trained musicians came along, friends of Hilary,who very kindly forgave me for my primitive tuning technique of the Ukelele, to the melody of “my dogs’got flees”. Again we got some feet tapping without any physical injuries.Scotland we’ll be back !! 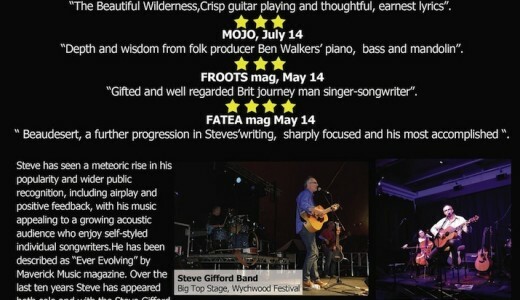 A new flyer highlighting reviews in Sunday Telegraph, Mojo, Fatea and Froots Mag go out to all venues interested in booking Steve Gifford and Steve Gifford band.